A lot of the members of our Southborough community are big fans of Pilates, and with the amazing benefits that come with Pilates, it’s not hard to love. Here are a few tips from our Pilates studio in Metrowest on how many benefits you’re reaping for yourself every time you get onto the mat and do some exercises. It tones your muscles. Many of the exercises in the Pilates system are designed specifically to focus on particular muscle groups and work them. Making a muscle contract over and over again results in strengthening that muscle, and there are many muscles that we neglect in the course of our daily lives that are targeted in Pilates. It burns fat. Unhappy with the extra chub around your hips, thighs, arms, or core? Pilates can help to make that go down. Why? When the muscles in that area are being worked, they need fuel, and the fat that is stored there is the most immediate source for them to take it from. It increases your flexibility. If you haven’t tried Pilates, you’ll quickly discover that it taxes your flexibility to the limit — but when you’ve been doing it for a little while, you suddenly find you’ve broken through that limit. It builds your core strength. A strong core is the foundation for the ability to do many activities. Think of an elderly person who has trouble walking and balancing. A lot of that comes from core strength, so build up that core and you’ll thank yourself later. 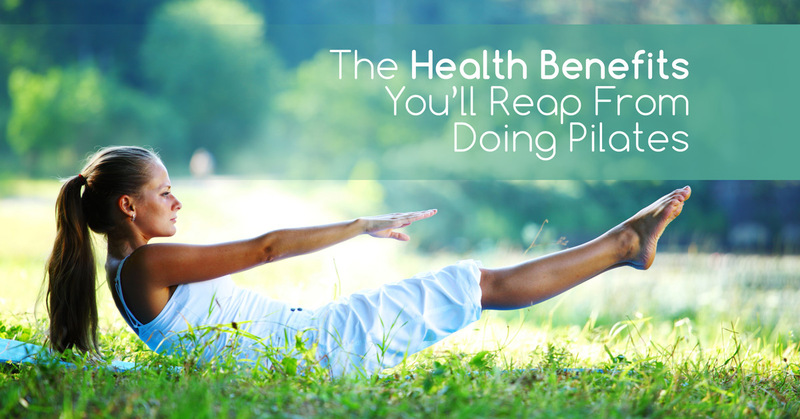 The fitness benefits aren’t the only things that you’ll enjoy when you do Pilates on a regular basis. 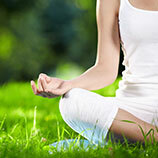 You’ll also reap benefits to your overall health. Regular physical activity is known to reduce your risk of heart disease and stroke, increase your lung capacity, diminish back pain, and reduce your risk of injury. We think Pilates is wonderful all around. When you sign up for Pilates classes at Every Body Balance, you’ll reap all these benefits for yourself. If you haven’t signed up for a class before, come down and join us! Signing up is easy. Join us today!